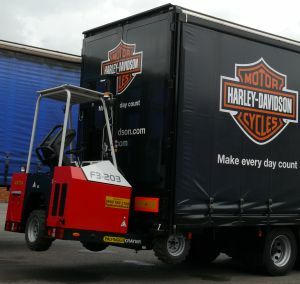 The Palfinger truck mounted forklifts �are ideally suited to the delivery of motorbikes. 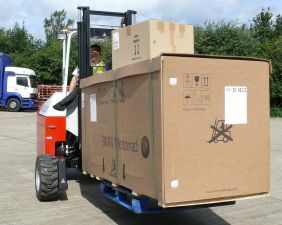 Ergonomic design of the �controls and the hydrostatic transmission allows the driver to have precision in every movement. 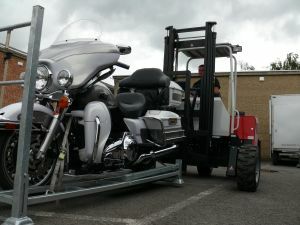 These attributes of the Palfinger allow motorbikes to be delivered easily and in perfect condition.